Lemon yellow. Grips white-green, tastes yellow-orange and its galvanized by zip and spiciness. 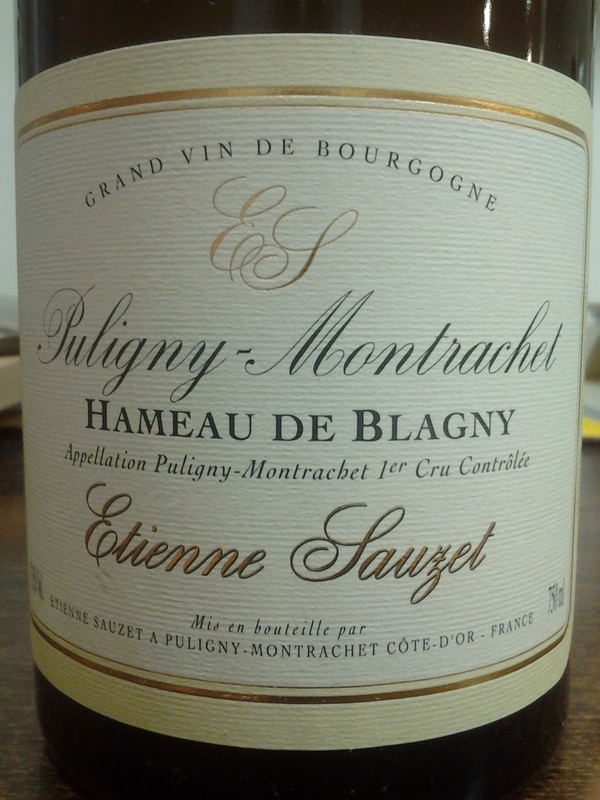 Firmer than the ’07-structurally-and possessed by a deep dark knowledge of Blagny’s rocks. The contrast with ’08s tangelo-flavored, doughy exoticism is quite stimulating. Now – 2021.